The mobile phone has transformed how customers expect to interact with service organizations. 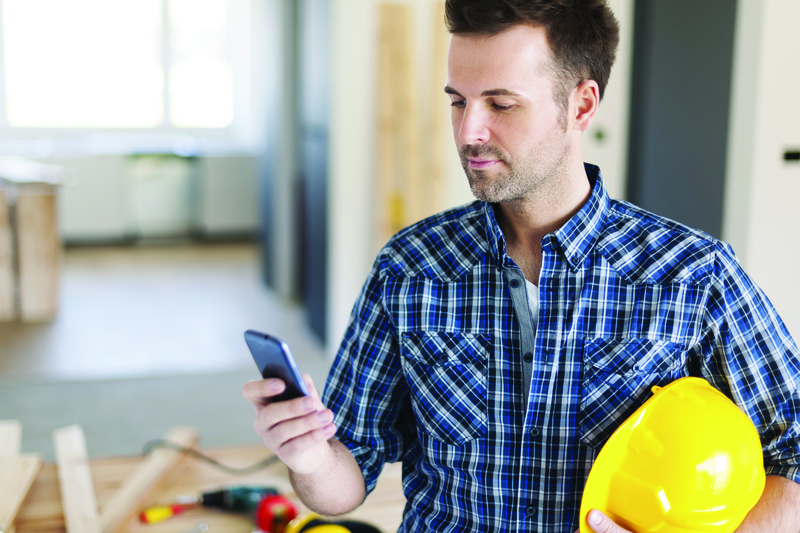 This white paper will explore the transitioning role of the customer in field service and how the proliferation of smartphone devices has created a demand for self-service solutions in both B2B and B2C markets. It will discuss the different self-service technologies available and suggest how best to implement these solutions to ensure businesses are achieving a true end-to-end field service management solution.